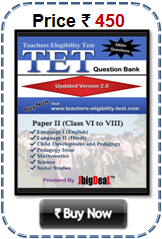 Andhra Pradesh TET 2018 Exam Date Andhra Pradesh Teacher Eligibility Test (APTET) Paper I and Paper II Exam Date. 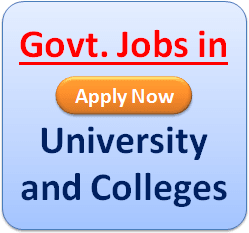 Andhra Pradesh Teacher Eligibility Test (APTET) will be conducted in 2 papers viz. Paper-I & Paper-II. The candidates who intend to be teachers for classes I to V in Andhra Pradesh have to appear for Paper-I and the candidates intending to be teachers for classes VI to VIII in Andhra Pradesh have to appear for Paper II. The candidates who intend to be teachers for all classes from I to VIII can appear for both papers, Paper-I and Paper-II. APTET will be conducted on 05.02.2018 to 15.02.2018 in all the Districts of the State. 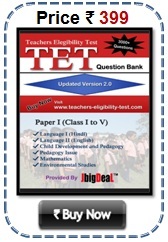 Plz inform me next date for tet application date. when are the exams going to be held? am waiting for ap tet when tet plz tell clearely... always giving the date..